One week after Wendy Blight&apos;s college graduation, she walked into her apartment to find a masked man holding a knife and waiting for her at the top of the stairs. The man spent an hour physically and sexually assaulting Wendy, leaving her changed forever. After this terrifying experience, she lived for years cocooned in a prison of fear, despair, and hopelessness. Finally, after years of searching and believing she had nowhere else to turn, she fell on her knees before God and poured out her tears, anger, and questions to Him. 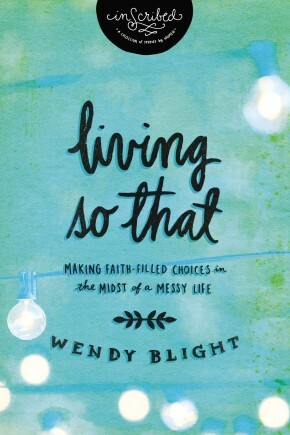 Wendy&apos;s story is one of transformation from trauma to rebirth through the power of the Word of God. 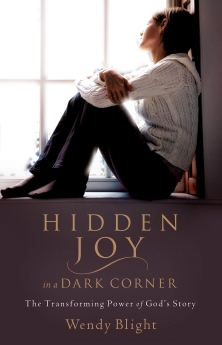 Through Hidden Joy in a Dark Corner, the reader will experience hope and the encouragement necessary to press forward to healing and restoration.